The ChoiceMaker Pty. Ltd. is an Australian-based company founded in 1998, with an established licensing agency in Seoul, South Korea. 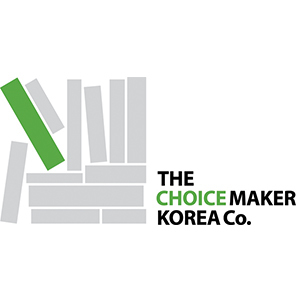 Since 2003, The Choicemaker Korea exports Korean books to the world. We represent them for Spanish language rights worldwide.